Homeowners often seek proposals from contractors before they’re ready to start the work on their home. If you’ve ever dealt with less trustworthy contractors, you might know the sting of coming back weeks or months later to start your project, only to find out that they’ve hiked the price from their original quote. We understand that homeowners need time to make plans for their home improvement projects. When you decide to upgrade to Infinity© from Marvin replacement windows or any residential doors we offer, we protect that original proposal with a ‘Price Lock Guarantee’ when you start with as little as one window. Here are three ways this guarantee protects our customers. Every windows and doors replacement project starts with a free home visit and a no-obligation proposal. We offer this service as a way of inspecting the project site and providing customers with an accurate estimate for the window replacement costs. 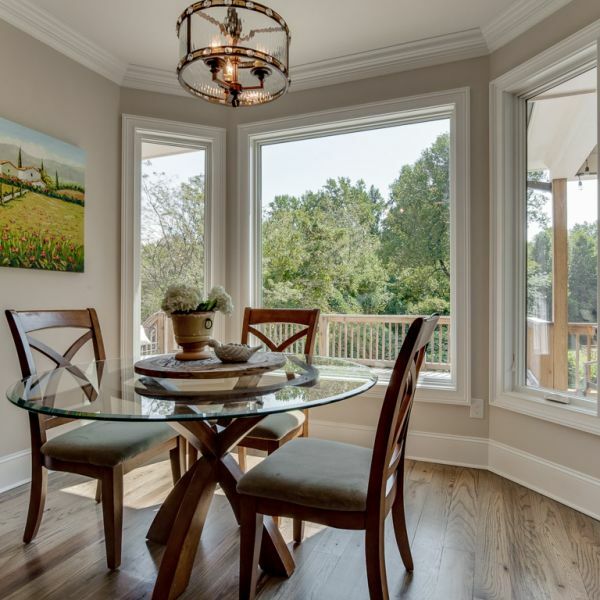 After receiving our proposal for window and doors replacement, some homeowners prefer to upgrade windows in phases, spreading the cost of the upgrade over time. We’re happy to accommodate any project, with no minimum order requirement. Our Price Lock Guarantee means that once you’ve made an initial purchase of at least one window, the cost-per-window will be the same whether you’re upgrading the whole house or only one window at a time. Our customers often come back to us months or years later to complete a project they’ve started, and because they took advantage of our Price Lock Guarantee, the price for the windows remains the same. Unlike other contractors that set an expiration date for their proposals, North Georgia Replacement Windows guarantees its proposed price with our “Price Lock Guarantee” for the foreseeable future. This allows our customers to make pressure-free decisions and complete the project in phases. If you need to delay work on your house to give yourself more time to account for the cost, that’s no problem. Contact us today to learn more about our flexible options for upgrading your home’s windows.